This elegant 6oz. cut is guaranteed to impress with its exceptional taste and texture. 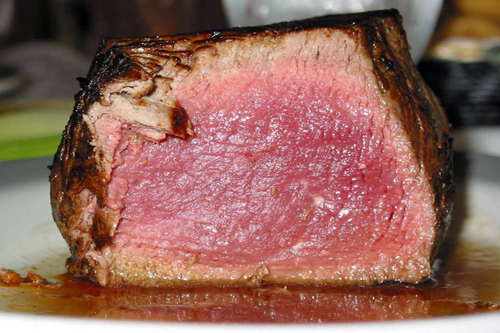 We start with premium Black Angus that is naturally aged to give our Filet Mignon that distinct flavor. Tenderness and quality that sets Hill’s Home Market apart from everyone else.